The achievements of our organisation are the results of the combined efforts of each individual doing everything in their power to positively influence productivity and profitability. Geoff, born and raised in South Africa, was the Founder of the OFT Group. 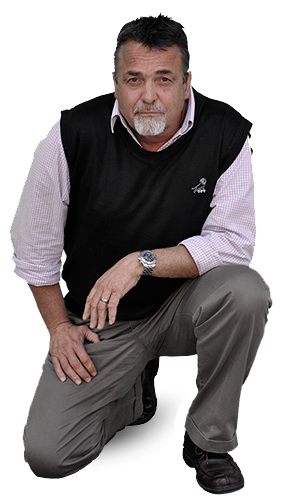 With assistance and support from an elite team of OFT Group Specialists, he expanded the Group from a small Port Elizabeth Company to a reputable and sustainable Group with an international footprint. In addition to his Leadership Portfolio, he created and managed the OFT Group’s Community Support Foundation, known as the Marie O’Connell Foundation, in memory of his mother. This Foundation continues to do charitable initiatives in honour of both Marie and Geoff O’Connell. 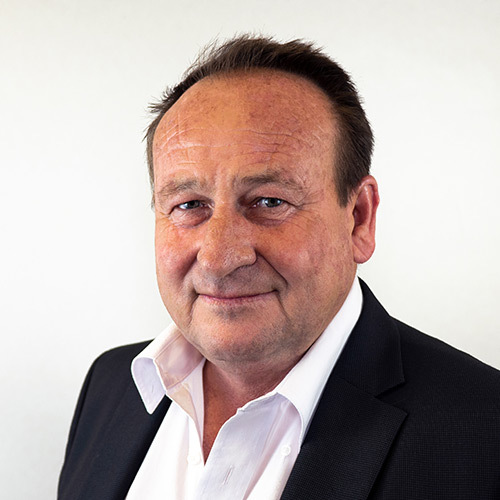 The OFT Group founded by Geoff, continues to grow from strength to strength, on the solid foundations and structures implemented by its Founder. 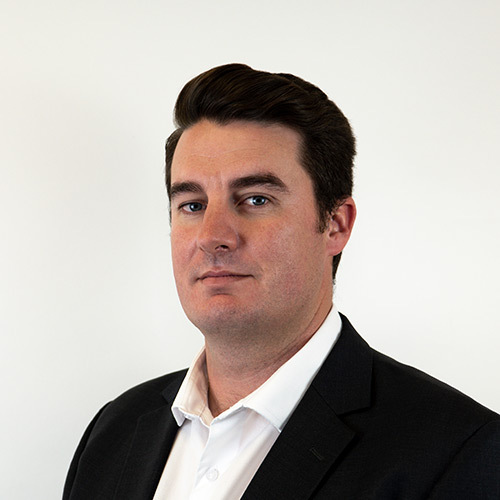 After gaining extensive experience in the Corporate Banking and Investment arena, Charles joined the OFT Group as Operations Director during 2016. Charles manages the OFT Group’s various business interests, investment activities, shareholder relations, banking and financial gearing requirements, project feasibility studies and various risk mitigation protocols. The OFT Group also provides centralized Management, Financial, Legal, HR, Marketing and IT support to all Group Members, which is headed and guided by Charles. Grant joined OFT during 2009 and manages the operations and interests of both the Process and Marine Verticals across Sub-Saharan Africa. With over 25 years of experience in Production Processes, Specialty Chemical Formulations and Process Management Applications, Grant has served on various International authorities. Grant also heads up the Strategic, Commercial and Sustainability management for the Group’s Marine Vertical. Olaf started his career in the Commercial Banking services sector and, after exiting the banking industry, joined the OFT Group as the Financial and Commercial Director in 2003. After obtaining in-depth operations and logistics experience, Olaf currently heads up the OFT Group’s Energy Verticals internationally. He has extensive experience in the Procurement, Consolidation and Exporting of OEM Equipment, Raw Materials, Spares and related specialist contracting materials. Natasha, a professional Attorney & Notary, practiced in the Civil & Commercial Litigation Field after completion of her degree and articles. 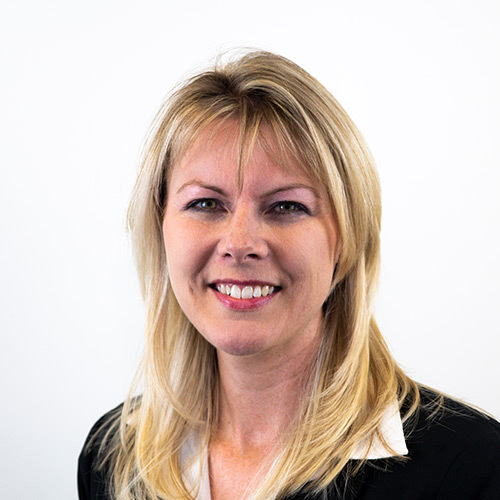 After moving over to the Corporate Legal Field, Natasha joined the OFT Group as Chief Legal Officer in 2013. She currently heads up our team’s Corporate Legal Services portfolio which includes Legal Disputes, Commercial Contracts, Industrial Relations, Risk Mitigation as well as Corporate & Statutory Governance Compliance functions. Having in-house Legal Services allows the Group to expedite our commercial functions while still providing our members with a spectrum of legal services and guidance. OFT Group appointed Sam in 2007 based on her knowledge and experience in the Cost and Management Accounting fields. 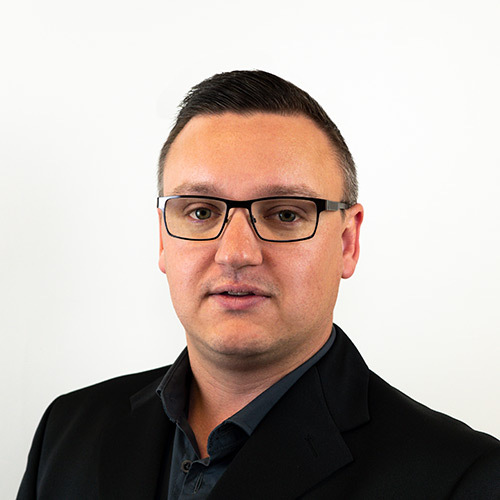 Sam currently manages the OFT Group's Management Information Systems (MIS) and is responsible for Financial Records of various of the Group’s divisions. 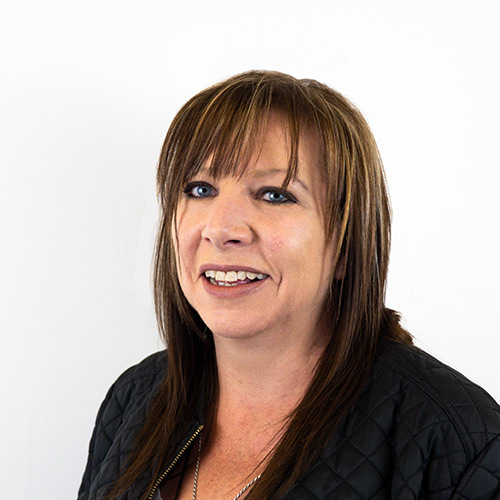 In addition to her usual Financial Management functions, Sam is also the custodian of the consolidated MIS for the OFT Group, ensuring that financial tracking is current and accurate at all times. Sam currently manages the OFT Group's Management Information Systems (MIS) and is responsible for Financial Records for the various Group’s divisions. 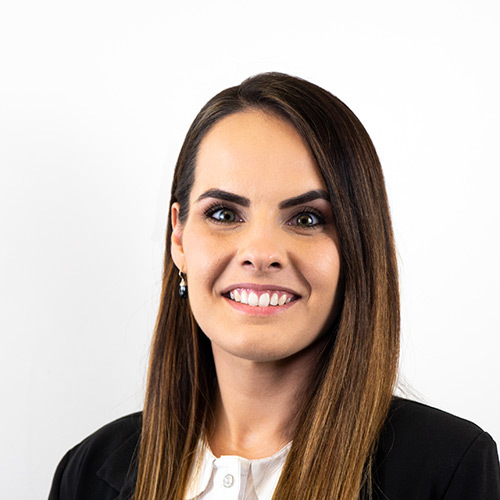 Petro has been the OFT Group Human Resources Manager since 2010 and completed her Master’s Degree in Human Resources in 2018. Petro is tasked with ensuring proper management and risk-free oversight of more than 300 staff members. Over and above the day to day HR services, Petro’s portfolio includes Human Resources Information Services, Industrial Relations, Labour Disputes, Employment Equity, Skills Development and various internal Human Capital Development projects. Byron, an IT Specialist, was appointed as the Group’s Technical Operations Manager during 2018. The IT department, headed up by Byron, supports the IT requirements of the whole of OFT Group and is responsible for ensuring that the Group enjoys uninterrupted Communications and is protected against electronic risks. 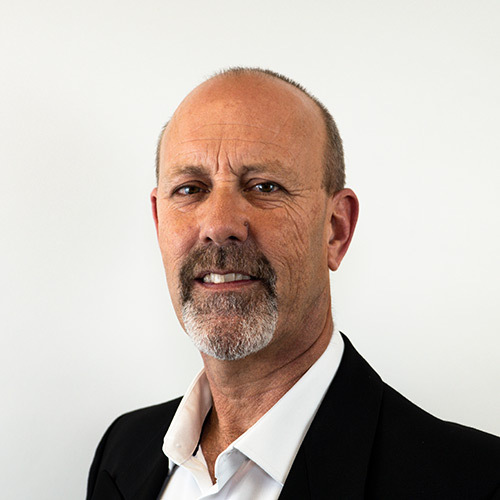 Byron also manages the Group’s electronic System Management Platform (SMP), website development, networks and disaster recovery planning. 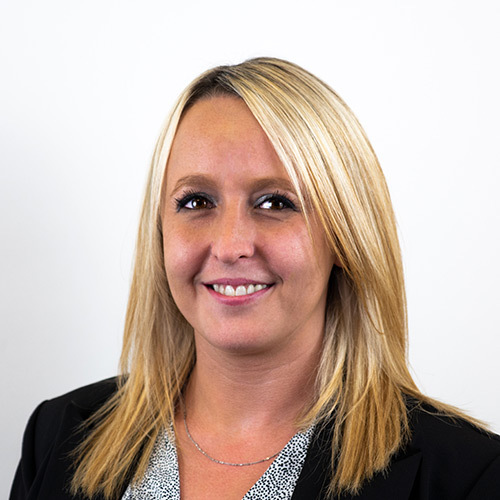 Tanya, the newest professional member to the Group, is a Qualified Chartered Accountant and joined the OFT Group in the position of Financial Analyst. Coming from an Auditing Background, Tanya is responsible for the coordination of the Financial Reporting of the various Financial Departments in OFT Group. Tanya’s department is also in charge of Group Tax Compliance and Oversight, as well as Financial Systems and Internal Audits of all Subsidiary Companies.